Who says Valentine's is only for couples? Galentines is a thing and deserves some more attention. 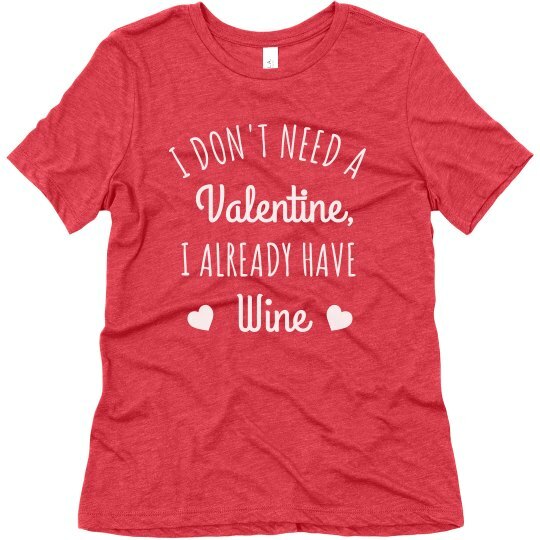 Celebrate V-Day with the rest of the gals with this custom tee because who needs a Valentine when you already have wine?